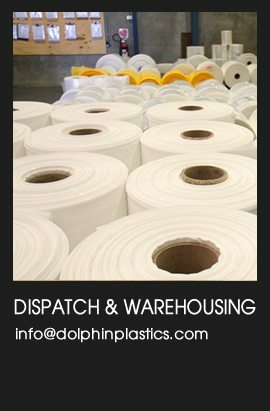 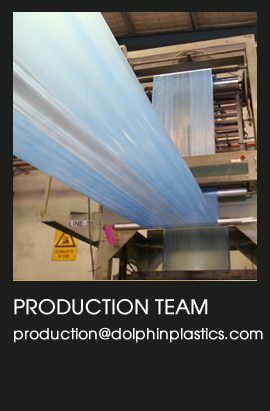 Contact Dolphin Plastics & Packaging today! 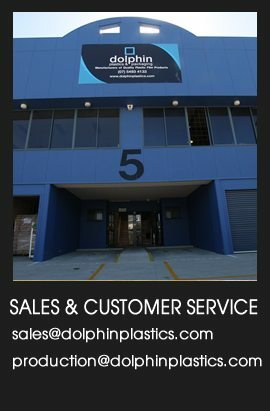 The staff at Dolphin Plastics have decades of combined experience and pride themselves on professional and prompt service. 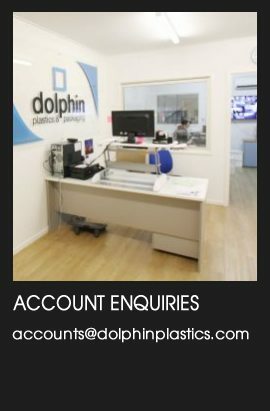 Please see direct email contact details for each department below, or if you prefer please complete our online contact form and the appropriate staff member will be in touch!